Suomessa nautitaan kahvia ja pullaa aina tavattaessa neuvotteluissa, kodeissa, missä tahansa. We drink a lot of coffee and eat sweet white bread, called ´pulla´. It is baked with yeast. I was lucky since I got a good (one of the goods, actually all the students are good) peer to make a project work for an organization. We were really enthusiastic about the project. 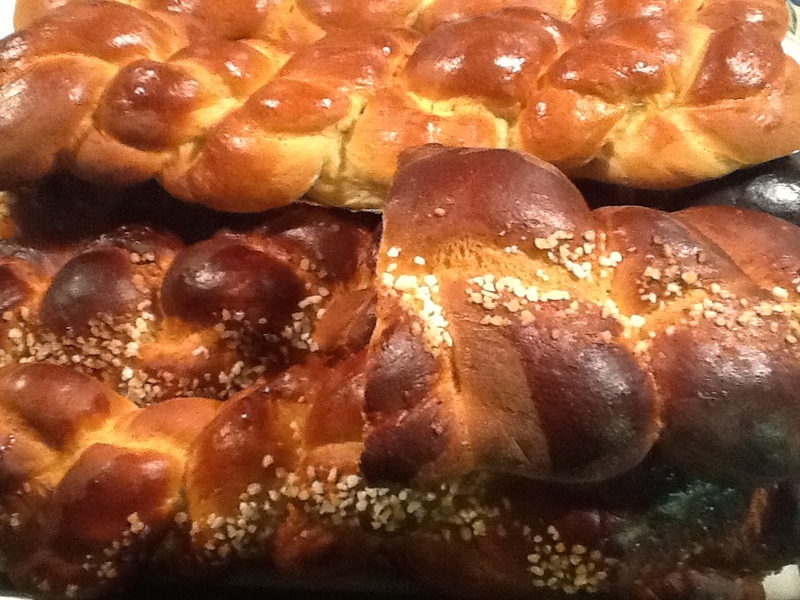 We Finns usually drink coffee with a white sweet bread which is called ´pulla´.That is a source of creativity.